Big Blue's Online Carburetor: TheSamba.com - article from JUNE 2007 issue of Hemmings Motor News. TheSamba.com - article from JUNE 2007 issue of Hemmings Motor News. This article originally appeared in the JUNE 1, 2007 issue of Hemmings Motor News. 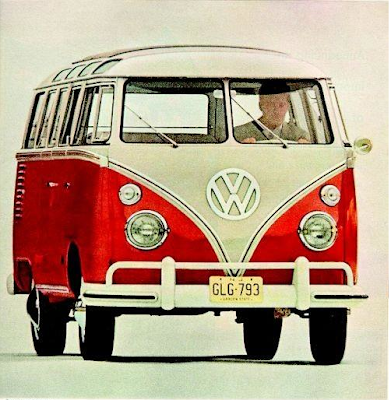 Did you know that Volkswagen of America sponsored a "Bonds for Babies" program during the 1960s, offering $50 savings bonds for infants born in a VW? That's VW Fact #421, one of the innumerable interesting bits of information to be found on TheSamba.com. 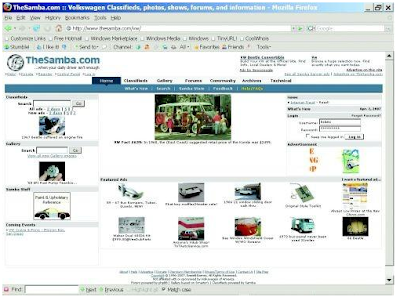 Named not for the Brazilian dance of African origin, but for the term used for the 23-window Deluxe Bus in Europe, TheSamba is an online repository for mountains of information about all things VW, as well as a gathering place for a lively community of enthusiasts. 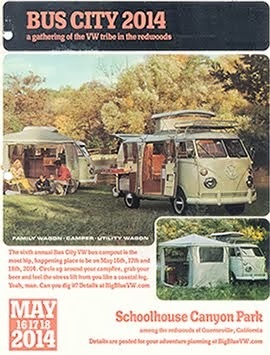 Created 10 years ago by computer programmer and VW enthusiast Everett Barnes of Phoenix, Arizona, the site now holds more than 200,000 photos and 35,000 classified ads and more than two dozen individual forums dedicated to everything from the earliest Beetles to Wolfsburg's latest products. The site grew quickly, gaining a classifieds section, factory literature, technical data and members' submissions. Everett renamed the site "VW Planet" in July, adding a "free services" page, a guestbook, and an area for leaving feedback about the site. 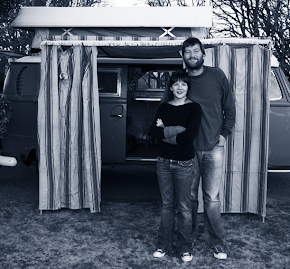 In September 1998, the site gained its current name, given in tribute to both the Deluxe Bus and Everett's beloved dog. The amount of material on the site and the number of visitors have grown hand-in-hand. In January 2003, there were 145,500 unique visitors and 6.1 million page views; four years later, the number of unique visitors had mushroomed to 473,000 (that's 60,889 per day), with 30.8 million page views. The boom has taken Everett by surprise. "The site membership and visitor count continue to grow every month, and I thought at one point it might flatten out. This hasn't happened," he said. The site pays for itself through banner ads, donations, premium memberships, upgraded classified ads and sales through the Samba Store, which offers a variety of shirts, stickers and posters. The amount and scope of material on TheSamba defies description--if you can think of it, and it's related to Volkswagens, it's probably there. 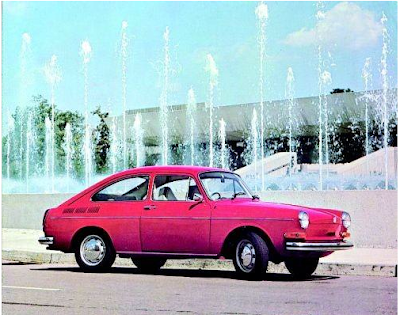 There's a VW glossary, advertising scans, owner's manuals, paint charts, specifications, show listings, U.S. sales figures, even a cross-reference chart for all the bearings in a Type 1 or Type 3--it goes on and on, just like the iconic people's car that inspired it. In fact, while you've been reading this, there have probably been a couple of updates to the site. Better check it out.